Are you ready to start the journey from your couch to becoming a fitter, stronger more confident you? This thorough step by step training guide takes you through all the fundamental exercises every gym goddess is clued up on and needs to have progressed through. The fundamentals shouldnt be neglected and is a good refresher as an athlete. Newbie Body is designed to help you build a strong and sound foundation in just 8 weeks. 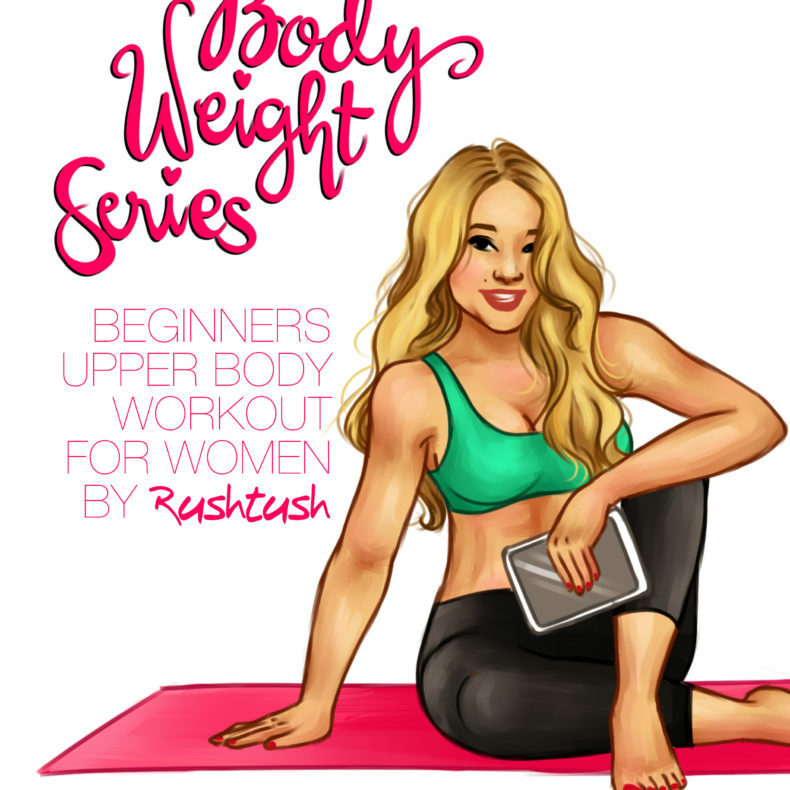 It is suitable for all women; the true newbie or the occasional gym babe. The secret to our glowing success will be to stick to the program, your weight lifting days have been set out for you as well as your cardio days. Everything you need to do is explained in a step by step fashion. All you need to do is follow the plan. Please see FAQ on the website for any questions you might have pertaining to purchasing the E-book, as you may need some basic equipment to start off with. All equipment can easily be purchased at your local athletic stores if you do not already belong to a gym. 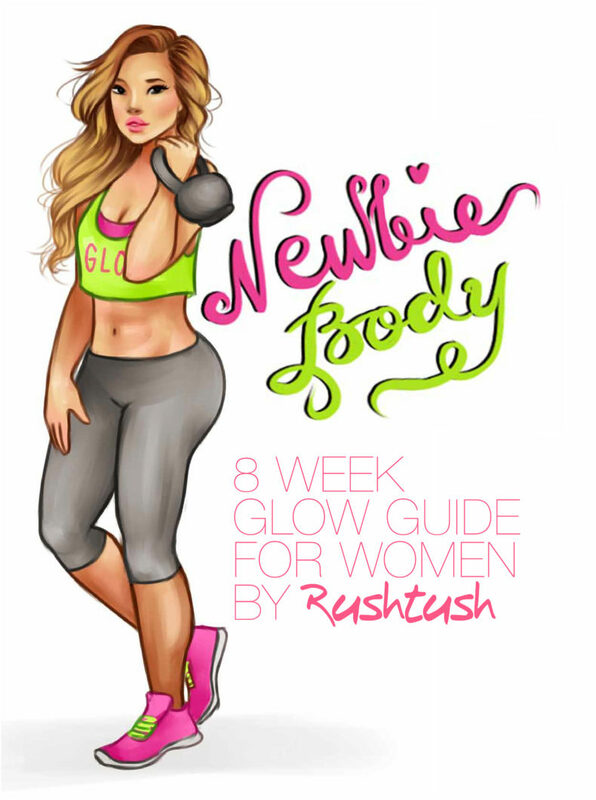 The Newbie Body Glow Guide is designed to only be used for 8 weeks, followed by a break from the program. If you wish to start it from the start you will need to start at Week 1. 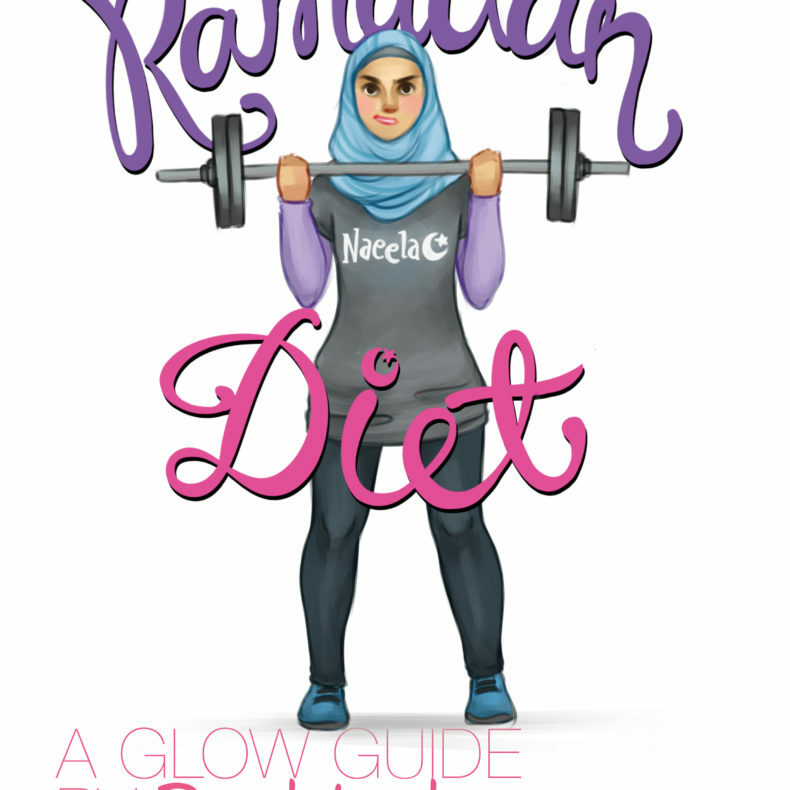 Newbie Body Training Guide should be used in conjunction with the Glow Cleanse or any other one of the Glow Diets for maximum results. The product is an ebook. An electronic, digital book. it will be available for download immediately upon purchase. The link will be underlined in your ORDER RECEIPT. Please look for PDF. All your questions are answered in our FAQ section.